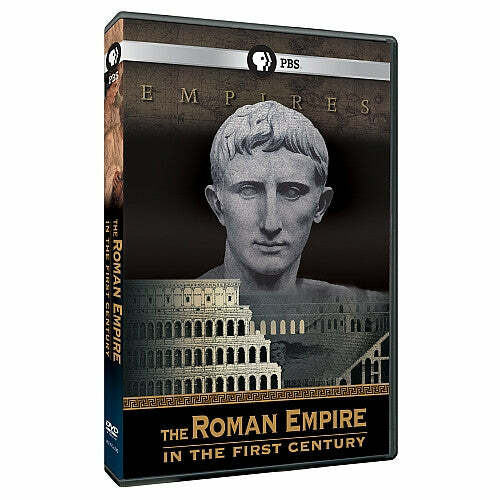 From the PBS Empires series. Supplemental resource recommended for viewing during Kerygma’s study, The Gospel of Mark by Carol J. Miller. Provides background and insight into the culture and political climate at the time of Mark's Gospel. Optional activities in Sessions 1, 2, 4 and 7 suggest viewing clips from this DVD.